Maria is an award -winning professional theatre director and practitioner with international experience as a trainer and facilitator of communication in the public and private sector. She trained as a director with the Royal Shakespeare Company and worked as a research assistant to Shakespeare expert John Barton. 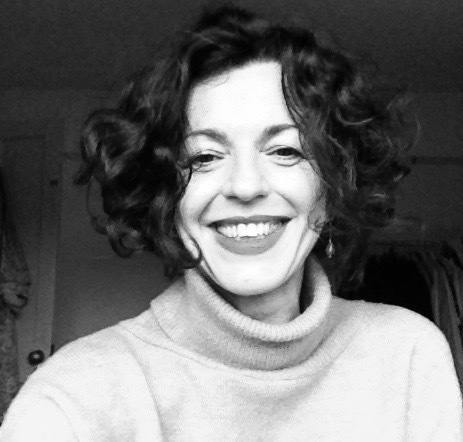 Between 1998-2007 Maria was Artistic Director of Theatre & Beyond, an Arts Council of England Regularly Funded Organisation specialising in the development of new plays for the Brighton Festival and Chichester Festival Theatre and winning the Peggy Ramsay Award for New Writing in 2005. Clients include Tanfoam Arusha Tanzania and The Red Cross, Mombasa. She joined the core delivery team for the Muslim Council of Britain’s Leadership Development Programme eight years ago and is part of the Capacity Building team of the World Federation Khoja Shia Ithna-Asheri Muslim Communities. Maria completed a Masters in Ethical Leadership at King’s College London, with a particular interest in approaches to dialogue and narrative in leadership; her thesis evaluated the impact of the World Federation KSIM Leadership Development Programme in communities across three global regions. She has developed cross-art form projects creating opportunities for emerging artists in London’s East End at Stratford Circus and takes theatre practice into community settings through The Pantry Project (www.thepantryproject.co.uk), which delivers creative programmes as an approach to increasing resilience and wellbeing for individuals and organisations. Maria is currently collaborating with textile artist Alinah Azadeh on a new project about walls and their meanings in divided societies.